McDonald's is directly taking on the legendary Starbucks Pumpkin Spice Latte with... a McDonald's Pumpkin Spice Latte! How does it stack up to Starbucks? 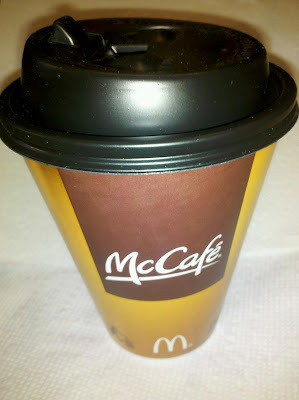 Watch my review to find out, as well as learn about the ingredients and calorie count for this new McCafe beverage.